Stressed and troubled man, green background. Elderly man in full desperation chroma key background, slow motion. Human facial expression of sorrow and hopelessness. Older man suffering in despair. 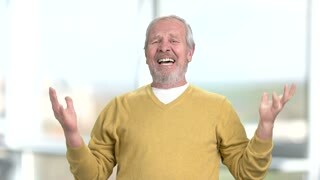 Senior desperate man crying and gesturing with hands on blurred background, slow motion. Hopeless face expression. Happy senior businessman on blurred background. 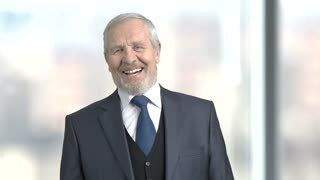 Smiling elderly man in business suit. Human facial expression of positivity. 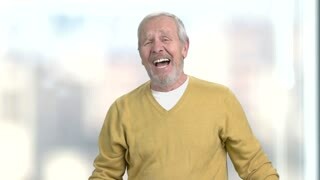 Elderly laughing entrepreneur, slow motion. Joyful senior man in formal wear, blurred background. Human facial expression. Despair aged man, blurred background. Confused senior man gesturing with hands. Human facial expressions. Desperate elderly man gesturing with hands. Stressed and depressed old man on chroma key background. Human facial expressions. Senior entrepreneur in deep desperation. 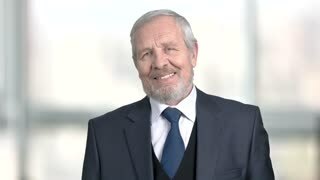 Elderly man in formal suit gesturing with hands in despair on blurred background, slow motion. Emotional distress concept.